The award season is in full swing with 2011 Oscars held this coming Sunday, February 27th. I don’t know if this Oscar will have a lot of LOL and memorable moments. Below are some of the funniest acceptance speeches from the awards show history. 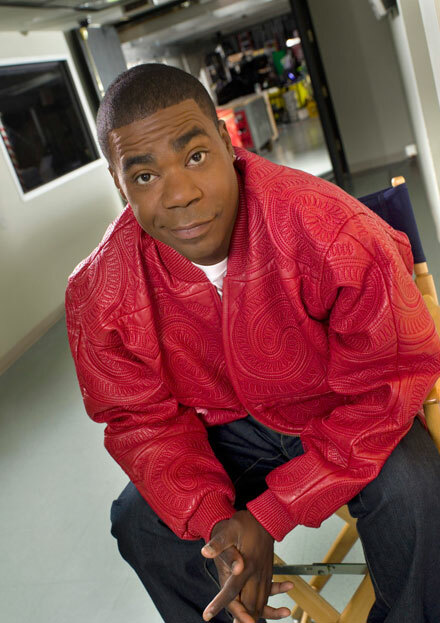 Many people think Tracy Morgan’s 2009 Golden Globes acceptance speech is one of the funniest in awards history. What is your say? 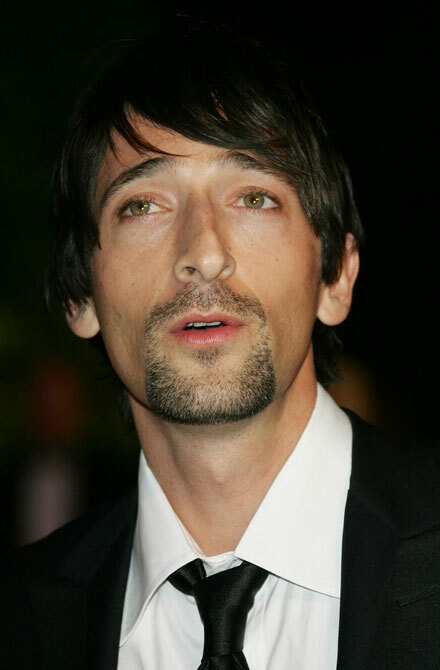 I personally like Adrien Brody’s acceptance speech at 2007 Oscars when he won the best actor in a leading role for The Pianist. It’s not really the speech that made an impression on me back then four years ago, it’s the kiss Adrien planted on Halle Berry’s lips when he just took the stage to accept the trophy. How hilarious is Russell Brand? In his prior-to-Katy-Perry days Russell was so much more fun to watch. His 2007 Broadcasting Press Guild acceptance speech is one of my favorite. And it’s probably my favorite of all the funny acceptance speeches I’ve seen because Sandra Bullock is the best. Her 2010 Golden Raspberry Awards speech is absolutely hilarious and so cool you can watch it over and over again just to enjoy the comedy and ridiculousness of the situation. I love it. in terms of public speeches, nobody will be perfected even though politicians who are already exposed in speech went wrong sometimes. Yeah, its very funny to get mistakes on the front of public, but most of the time we should consider their feelings, not to be offended.